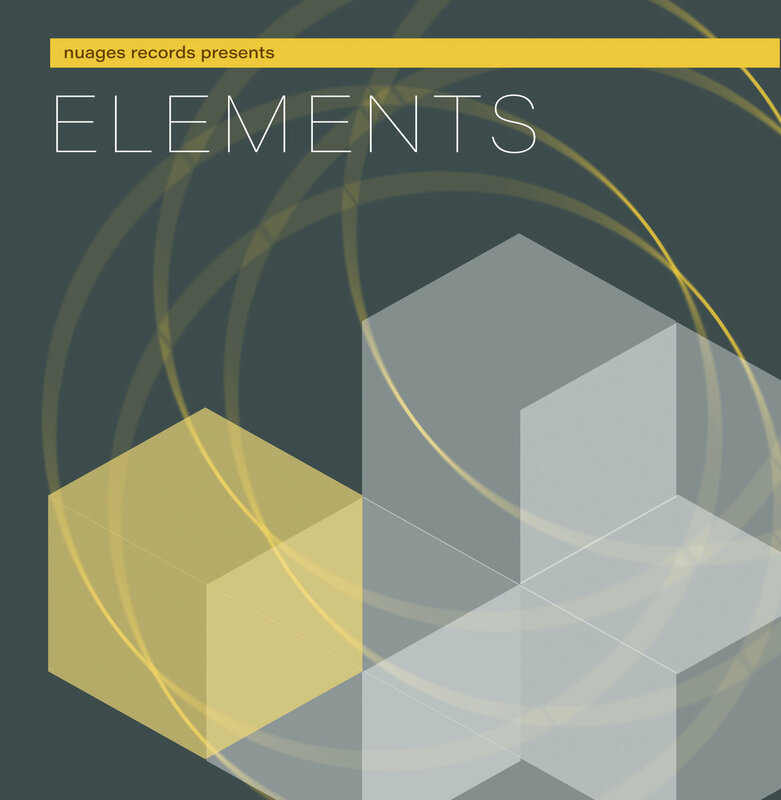 “Elements is another quality album from Nuages Records. 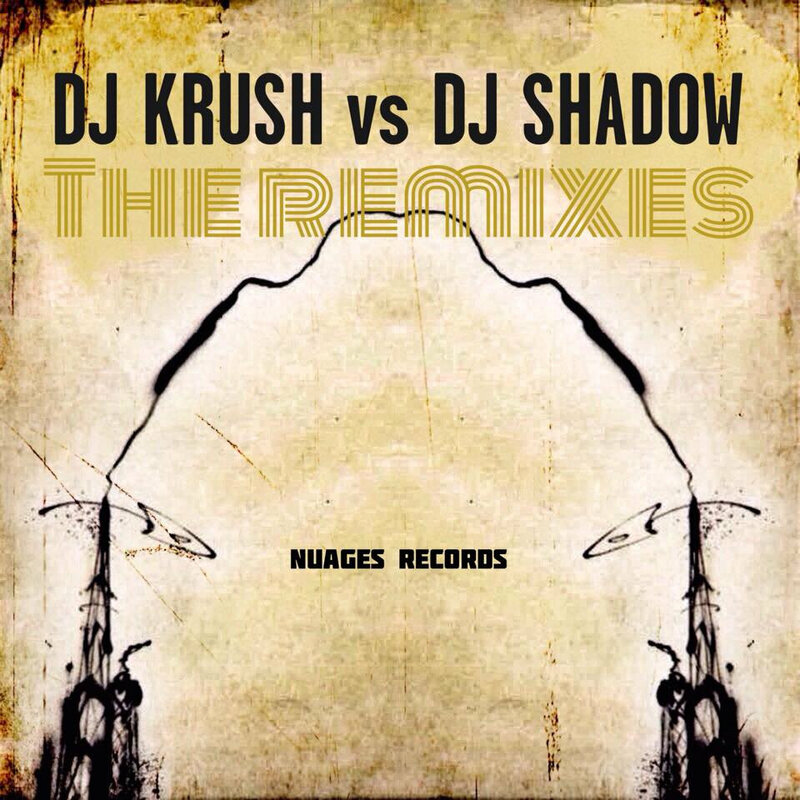 Nuages is known for quality compilations and support of the hip hop culture on a worldwide basis. With this project, Nuages Records has reached out to MC’s and DJs that share the same passion for the culture. 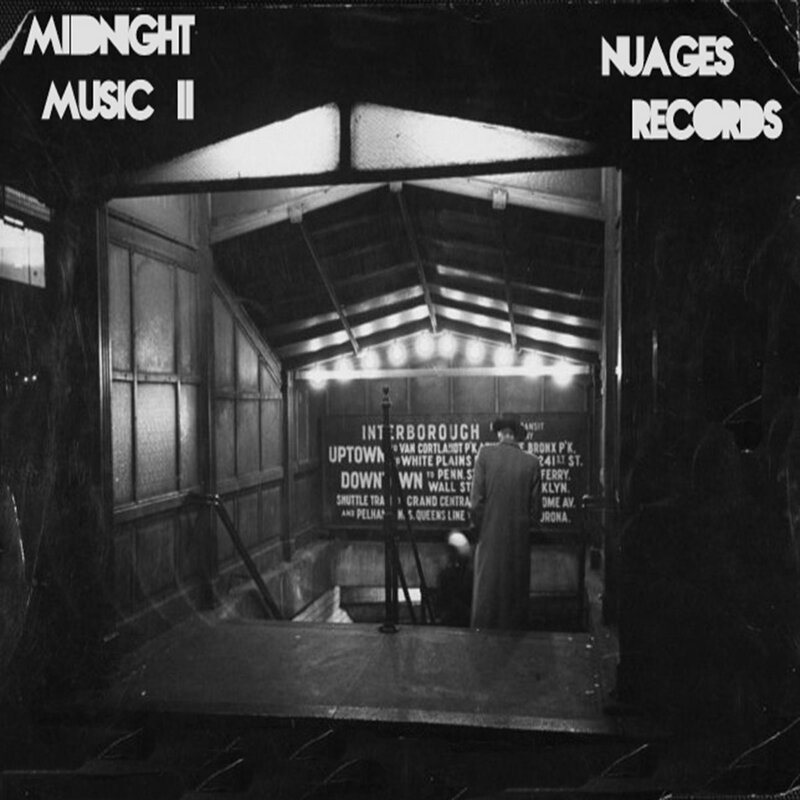 “Midnight Music Volume 2 – Enter the in between hours of the night. The space between darkness and light. That feeling we get when we are all alone. 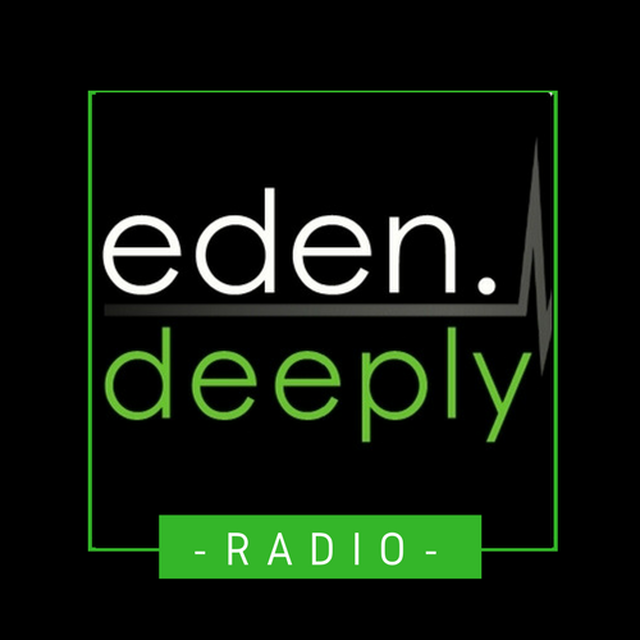 The music we listen to, on a long drive home.